Honoured To Be Recognized At This Year's R4 Conference. 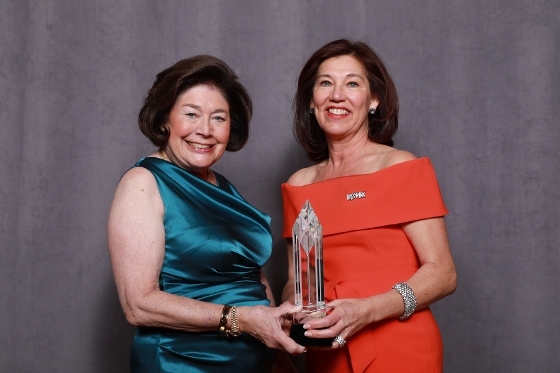 Last month in Las Vegas I was honoured to receive my RE/MAX Titan Award from Gail Liniger, Vice Chair of The Board and Co-founder of RE/MAX. She is an incredible woman and an inspiration to all. 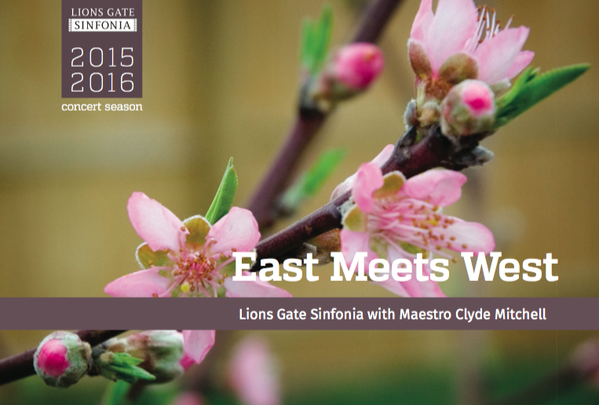 This concert promises to be one of our most innovative and distinctive collaborations. Representing the East is Vancouver’s Pars National Ballet and Hossein Behroozinia, the renowned player of the barbat and lauded by the L.A. Times for his “spectacular musicianship.” Representing the West is our Principal Horn player Duncan Shaw, who performs Vaughan Williams’ English Folk Songs and Canadian composer Keith Bissel’s Under the Apple Boughs, which was inspired by folk music, Dylan Thomas’ poems, and our vast Canadian landscapes. Here we are by the flame as proud sponsors of the 2015 55+ Games in North Vancouver! Congratulations to all the athletes who participated and the over 1,000 volunteers who made this year's games a wonderful success.